Through 2012, Mr. Brisimitzakis served as the CEO at Compass Minerals (NYSE: CMP), a leading minerals producer (~$1.1Bn Sales) of salt, potash, and specialty fertilizers with 2000 employees across 13 manufacturing sites in North America & UK. He helped see earnings double via accelerated/profitable organic growth, tripling market capitalization to $ 2.5 Billion. He organized a strategic/multi phased investment in expansion of advantaged Salt and Potash mining assets. Mr. Brisimitzakis has a professional background with over 35 years of results-oriented success. He serves on the board within multiple ‘materials’ industries including chemicals, plastics, minerals, mining, potash, energy, and agriculture. 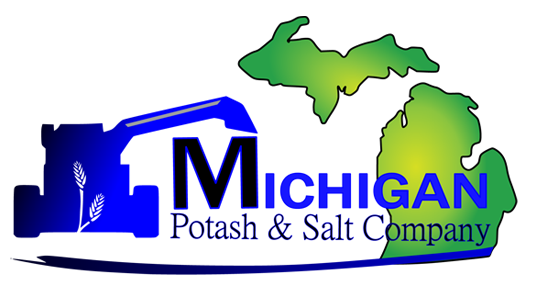 Michigan Potash Company, LLC is a private, US based, potash company responsibly controlling the over 150 million tons of recoverable K2O product in the US cornbelt, leading America into a new era of sustainable, low cost, domestic potash production.